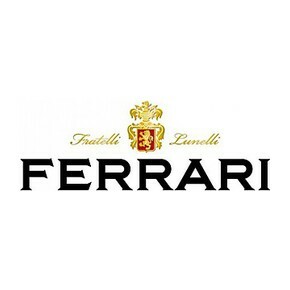 The Ferrari wine line ends with a great wine honored by the Trento DOC certification which guarantees the respect for the local tradition, the quality and the refinement. 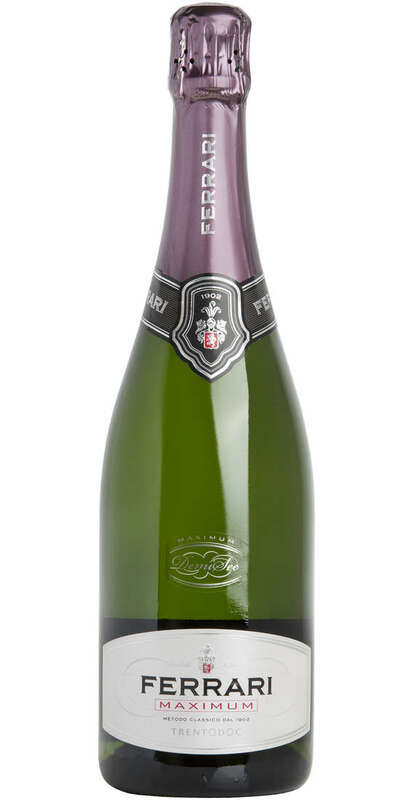 Le Demi-Sec of the Ferrari winery is perfect with dessert such as shortcrust bakery and with fresh or candied fruit. The production is made by Chardonnay grapes manually picked in the half of September. 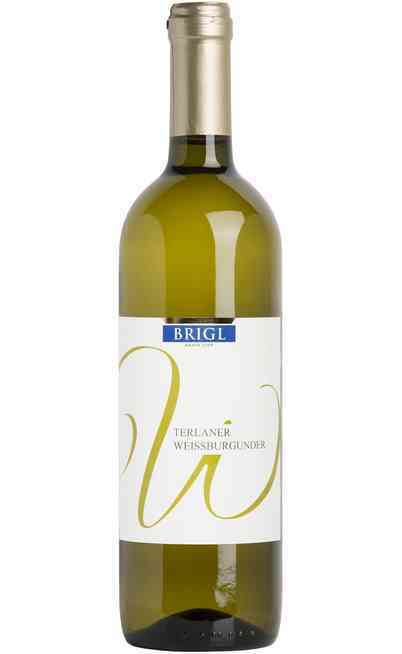 The production and cultivation of the grapes is located in a big area in the Adige, Cembra and in the Lakes Valleys in the middle of Trentino. They are all exposed at south, south-west. 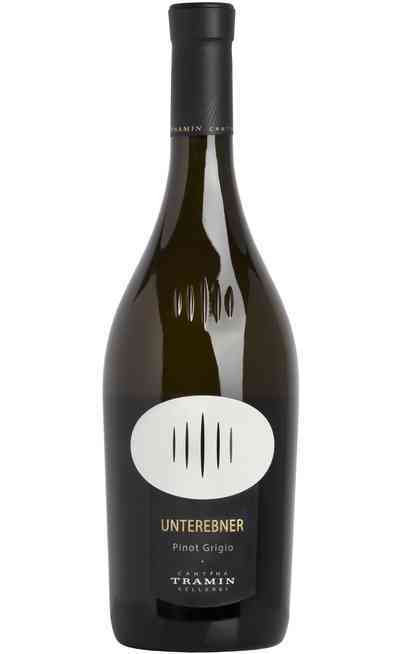 The must and the wine lay on the yeasts for 24 months and the wine has a proof of 12,5%. 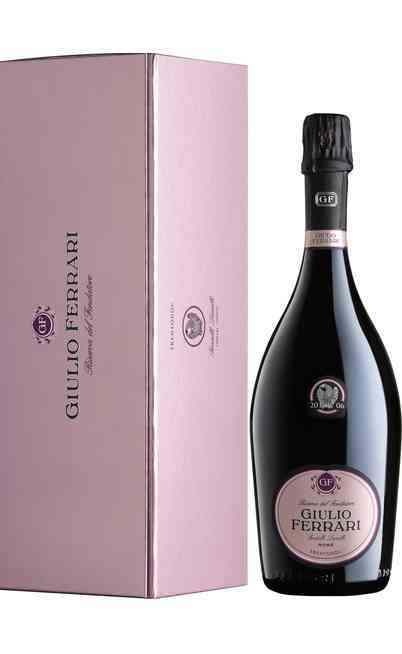 The Demi-Sec Ferrari wine has a straw yellow color with a fine and persistent perlage. The perfume is fresh, fruity especially of Golden apple. There are some wild flowers flavors together with an yeast hint. 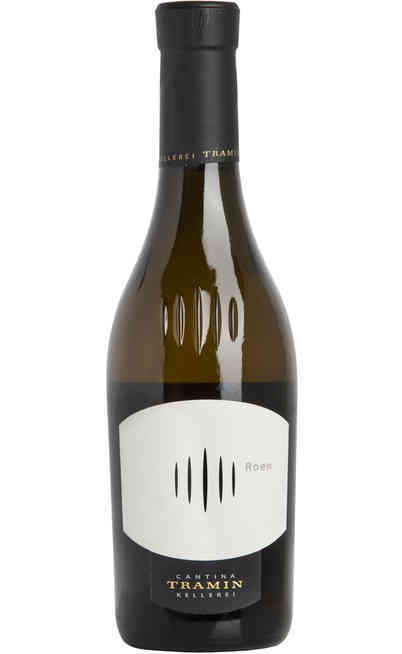 The taste is clean, harmonic with pleasant ripen fruits and toasted bread aromas. It is round and drinkable. 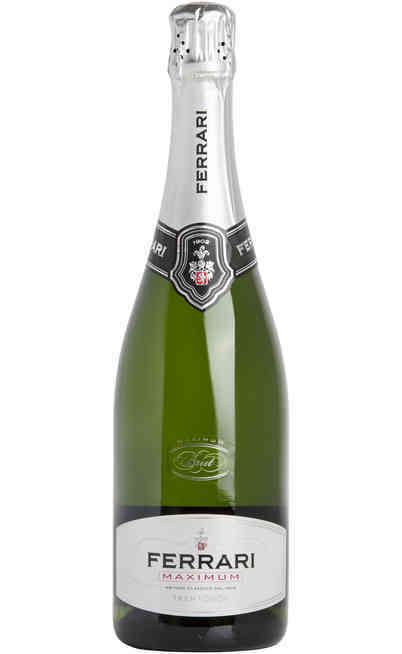 The sugar of the Ferrari Demi-Sec is suitable for desserts both dry and creamy. It is perfect with ceremony cakes made of cream and fruits. It has to be served at 10°C in a Flûte glass.